Why you need help from a Landscaping Contractor! Perth is a beautiful mixture of urban and suburban living. There is a lot of old and beautiful housing, with large frontage and backyards, we are blessed in Perth to have such large outdoor areas. A lot of houses around our wonderful city show off their beautiful gardens and outdoor living spaces. This I believe is what attracts visitors to stay and in turn look at buying property. Which is why it is not surprising to see frequent landscaping renovation and upgrades. Whether you are looking to sell your house or turn it into an income property, an attractive exterior makes a big impression on your clientage. Creating a sensational outdoor living space should come on top of your to-do list. You can hire an architect to help you with a plan. Here are five reasons why you should get one at Yarrington Construction. Building outdoor living spaces is a complicated process. Unless they are professionals, homeowners will take a toll for doing it themselves. Hiring a landscape contractor will make their lives better. Here are five good reasons for doing so. Outdoor Living Spaces Add Value to Your Home if done right – Virginia Tech conducted a survey in 1999 on how consumers see value on luxury landscaping for their home. They showed pictures of a suburban house with different landscaping designs. The respondents rated the designs according to the level of sophistication. That is, for them, the most important factor that adds value to the home. Landscape Contractor are Trained to Design Outdoor Spaces – Professional landscape architects have a license. They studied several techniques to make natural structures look more beautiful. 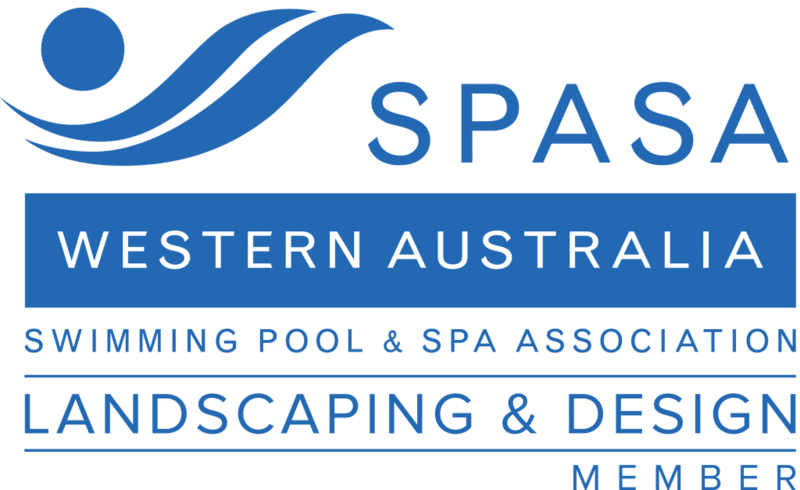 WA Luxury Landscaping has local skilled tradesmen and is located in Perth, to give the best landscaping services in Western Australia. Hiring a Landscape Contractor Keeps Stress Away – Choosing the right design for an outdoor space is overwhelming. There is a lot of details to consider. These pressing concerns need a professional landscape contractor. We have highly skilled tradesmen who will take care of this process. Landscape Contractors Help Save Money – Professional builders make sure to meet their client’s expectations including budget. is one who carefully listens to their clients’ needs. They will help find ways to cut the cost of a building project and still get the desired results. Landscape contractors work systematically. They always make a plan for every project they undertake. They carefully study the property to give the best solution to possible building problems. Hiring professional landscapers for a home extension project is a wise investment. Looking for the best landscape professional is tiresome. There are many qualified landscapers in the neighbourhood. Finding the right one for your landscaping project is confusing. Some experts say there are three types of landscape professionals that you can choose. Each has its own level of ability. Let’s consider them here. Landscaper – The professional landscaper offers simple landscaping services such as planting new trees and shrubs, setting up planting beds, modifying existing plant structures. Some offer maintenance services such as mowing the yard, raking the leaves and trimming hedges. Landscape Designer – Landscape designers have higher capabilities than landscapers. They have knowledge and skills in horticulture and plant nursery. They specialize in the proper placement of plants in a garden. They help clients choose the right plants to put in their yard. Landscape Contractor– They are highest skilled of all landscape professionals. They work on full-scale landscaping projects. They help create beautiful outdoor living spaces for home. You can hire one of these landscape experts. The brilliance of hiring us is, we have Killian who is a Landscaper, offering Landscape Design and WA Luxury Landscaping is a Qualified Landscaping Company & Contractor. Choosing the right professional for your landscaping project depends on your set goals. Simple garden designs may only call for a humble landscape designer. But when it comes to creating outdoor living spaces, you will need a landscape architect. They can help you create a plan for your desired landscape design. Outer living spaces are common in the Perth area. Driving around the neighbourhood will show you a gallery of landscaping masterpieces. Lush green grass lay across the front yard. Natural bricks cover footpaths and driveways. These are just some of the services offered by professional landscape architects. When looking for the right landscape professional to hire for your outdoor landscape renovations, remember these three things: design, build, maintain. These are three basic services that reputable landscapers offer their clients. A good landscape architect ensures that the client gets the quality outdoor living space that he had sought for. WA Luxury Landscaping takes pride in the passion for quality that they put in all their landscape building projects.